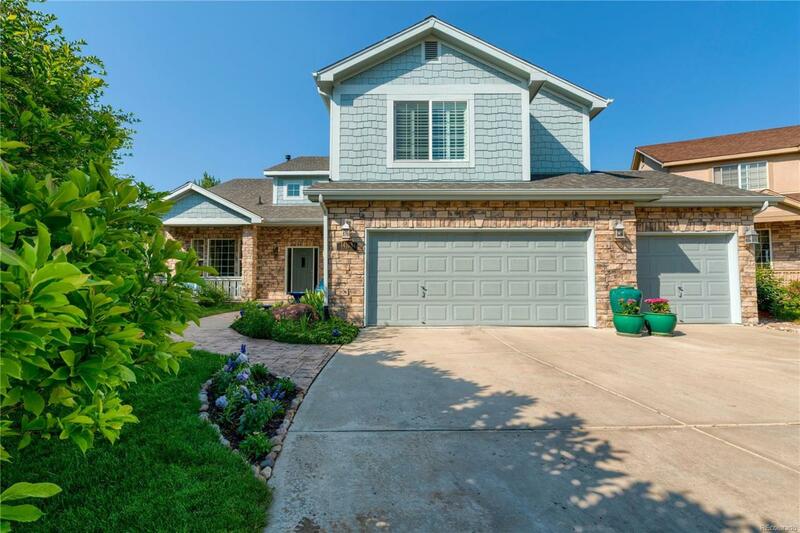 Gorgeous 4 bed home w/mountain & lake views! 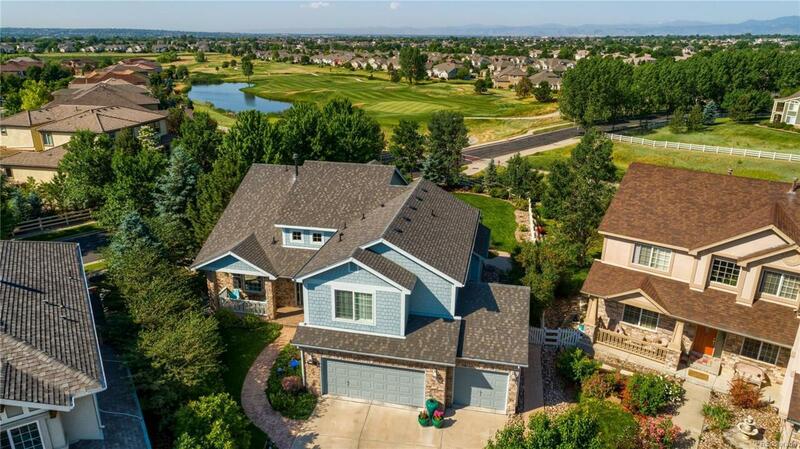 Oversized cul de sac lot that abuts the award winning Broadlands Golf Course. Excellent curb appeal from pro landscaping, flower gardens, & covered porch. 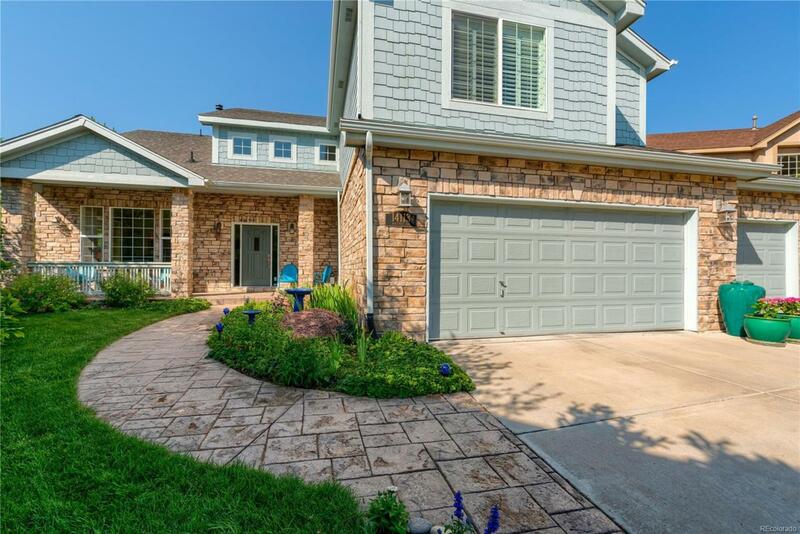 Eat-in kitchen features refinished wood floors, granite counters, tile backsplash & SS apps. Spacious master suite boasts 5 piece bath, walk-in closet & private covered balcony. 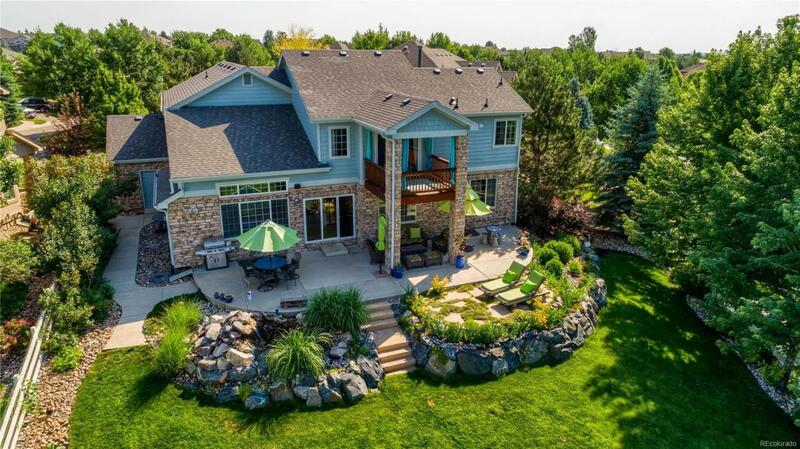 Stunning backyard w/ koi pond, waterfall, expansive patio, mature trees & lovely views. 3 car garage. Luxury country club community designed around open spaces with parks & trails! The Broadlands Active Center offers indoor & outdoor pools, hot tub, sauna, covered picnic areas, playgrounds and sports fields. Nearby Plaster Reservoir is the perfect place to go row boating and fishing in the summer.